Drones are increasingly being used in commercial markets. 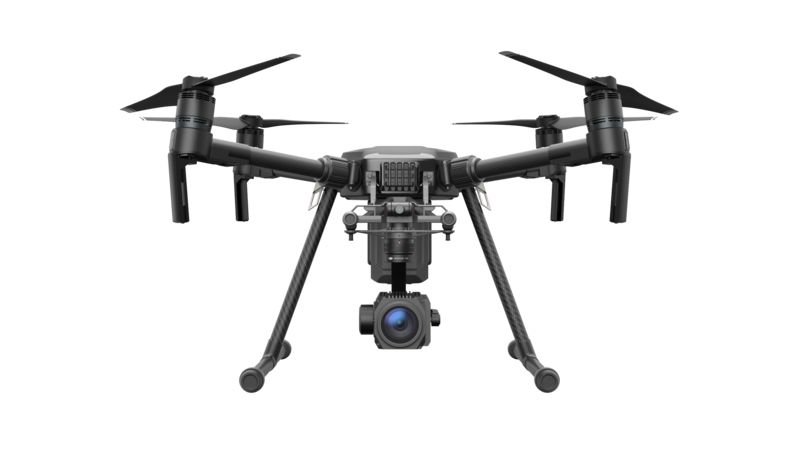 DJI recently released their most industrial model, meant for use on search and rescue missions, bridge inspections, cell tower inspections, and everything else. The new model has an upward facing camera specifically for bridge inspections and a front-facing camera which streams to the pilot constantly. The new model, M200, also has an ADS-B receiver that alerts the pilot when other aircrafts come into range so the pilot can take evasive measures. The M200 is set to start shipping in the second quarter of this year but no price has been released yet. As drones continue to gain popularity in commercial markets it will be ever more important for businesses to stay on top of the required testing and education necessary to use them effectively. This entry was posted in Drones and tagged Drones, New Drone.